There are four main benefits of physical therapy, each of which helps improve your health and lifestyle. 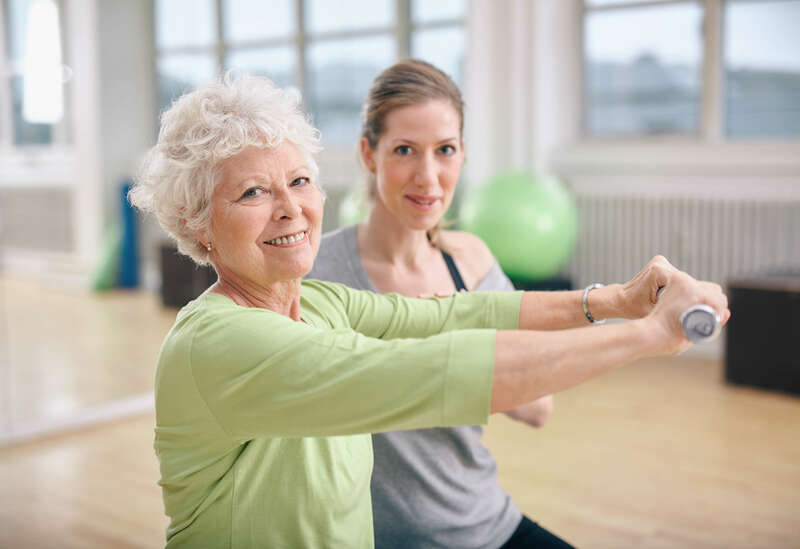 If you have been looking for a physical therapist in Apache Junction, AZ, then our team at Continuum Wellness is happy to schedule you an appointment. We have many certified physical therapists on our team. Each of our physical therapists can work with you to create a personalized plan to help you get stronger. Take a moment to read through the benefits of physical therapy, and then contact us to schedule an appointment. To help maximize your physical therapy results, our team will create a personalized treatment plan for you. This treatment plan will focus on identifying the cause of your pain, any lifestyle habits that may be worsening your condition and treatment to help you heal faster and stronger. We offer many types of physical therapy treatment, so you can work with our team to find the one that is right for you. These techniques allow our team of physical therapists to target the cause of your condition and help you find relief from your pain and symptoms. Our goal is to treat your condition, give you the tools you need to help prevent the condition from returning and improve your quality of life. Whether you need short-term or long-term treatment in Apache Junction, AZ, Continuum Wellness is here to assist you at our 1075 S. Idaho Rd., Suite 210 location. We look forward to helping you get the benefits of physical therapy. Contact our office now for more information about the services we offer or to schedule an initial assessment.